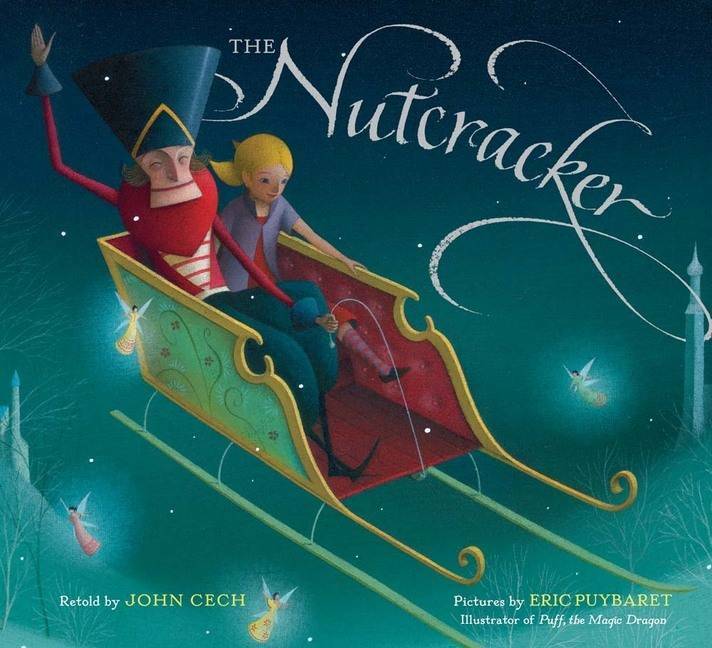 Every year around Christmas, thanks to the perennially popular ballet The Nutcracker, children all across America have visions of sugarplum fairies dancing in their heads—and on the stage. Many kids even perform in it with their local companies and ballet schools. So what better gift than this enchanting paperback version of John Cech’s retelling of E.T.A. Hoffman’s classic tale, featuring luminous, rich illustrations by artist Eric Puybaret (Puff, the Magic Dragon)? It’s perfect for preparing youngsters for a visit to the theater—or just as a goodnight story. 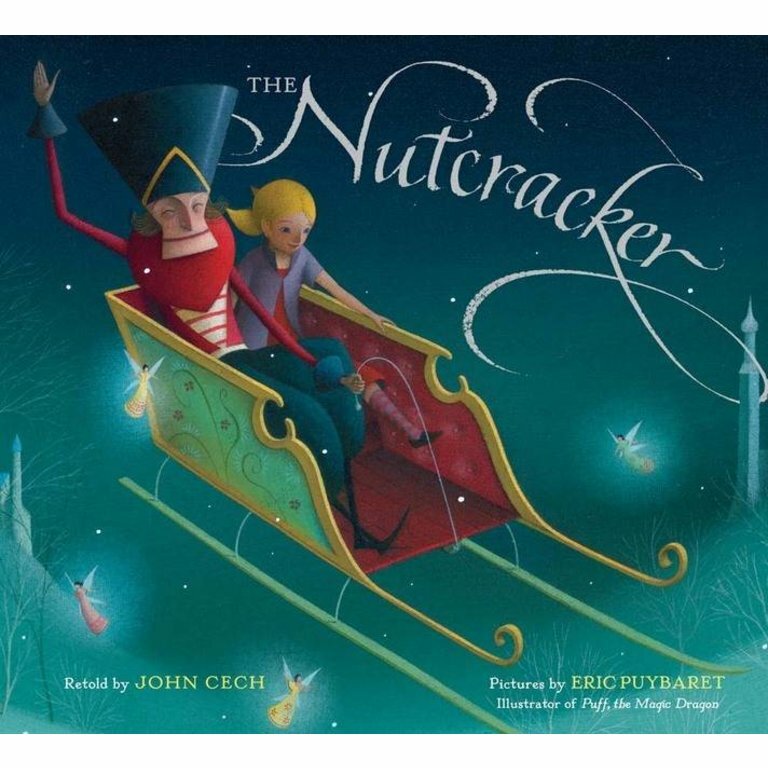 This lovely edition includes not only the story used for the ballet, but also other wondrous adventures—including the tale of Princess Pirlipat and an explanation of the origins of the Nutcracker himself. It belongs under every child’s tree. John Cech is a professor of English, teaching courses in children’s literature at the University of Florida in Gainesville. He is also the director of the Center for Children’s Literature and Culture. John has served as a judge for TheNew York Times Best Illustrated Books of the Year and the Boston Globe–Horn Book Awards, was president of the Children’s Literature Association, and won the Chandler Award of Merit for his work in children’s literature. He lives in Gainesville, FL. Eric Puybaret was born in France, and graduated from the École Nationale Supérieure des Arts Décoratifs in Paris. He is the illustrator of many books for young readers including the bestselling Puff, the Magic Dragon by Peter Yarrow and Lenny Lipton (Sterling).